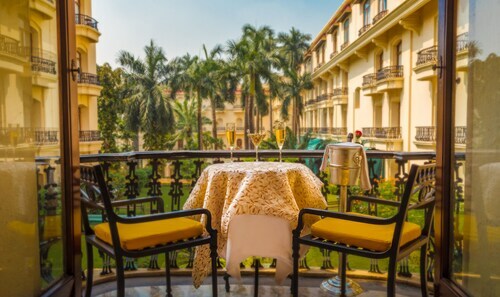 Expedia's Kolkata holiday packages help you save! Bundling your reservations will give you more cash to splurge for your epic trip. Reserve your travel package on Expedia and save up to 21.4%*. If you have to postpone your travel itinerary, we will honour your cancellation request on nearly all reservations with no extra fee. It can be enjoyable to just wander the streets when you're in a new place, but sometimes it's a good idea to have a plan. Grab your travel schedule — we have lots of excellent ideas for your Kolkata holiday. Holidays are pretty amazing to start with. But taking advantage of the entertaining experiences on offer really does make them better! 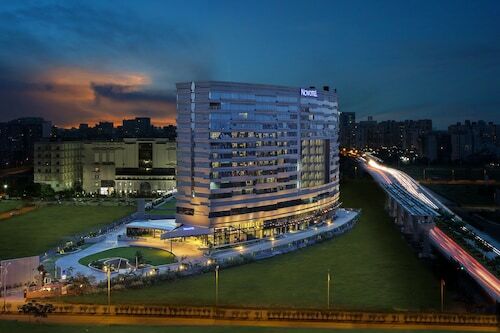 While Kolkata does have 145 accommodations to choose from, it's always a wise move to book a room beforehand. Not sure where to begin? Expedia is here to help with your cheap holiday or luxury getaway.